Glad you are feeling better. I to enjoy knitting, but quilting seems to have overtaken the knitting, (and my life) though there is always a portable project on the needles. 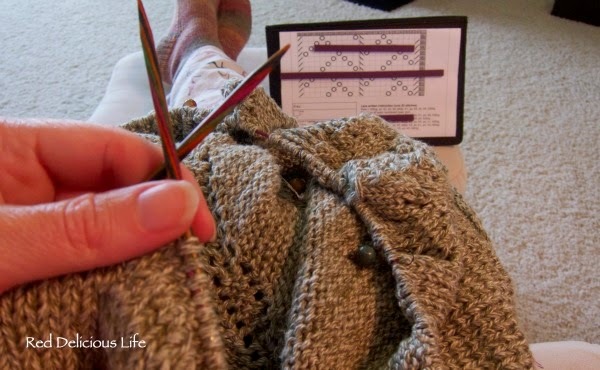 I can't knit to save my soul and I'm enamored with people who can. It is a fun skill to have for sure! I am glad you figured out where in the pattern you left off! I live in a warm climate and knit too, so I think I know what you mean about Florida.